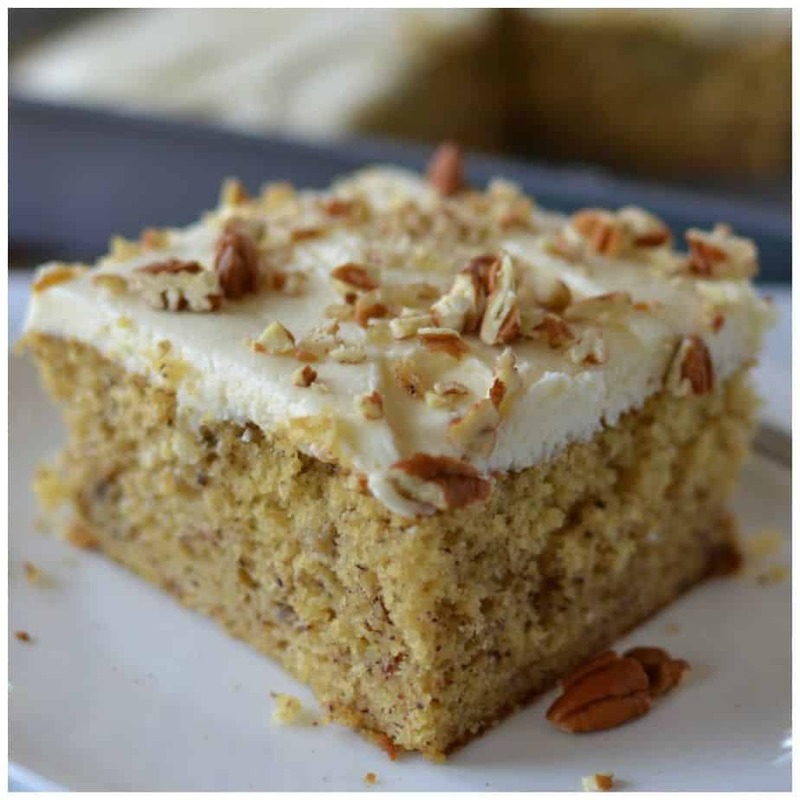 Easy Banana Cake with Cream Cheese Frosting is our favorite banana cake recipe. It starts with a box cake mix but you would not know it because it tastes better than scratch. Banana cake is my family’s favorite desserts. In fact it is our favorite way to eat bananas. 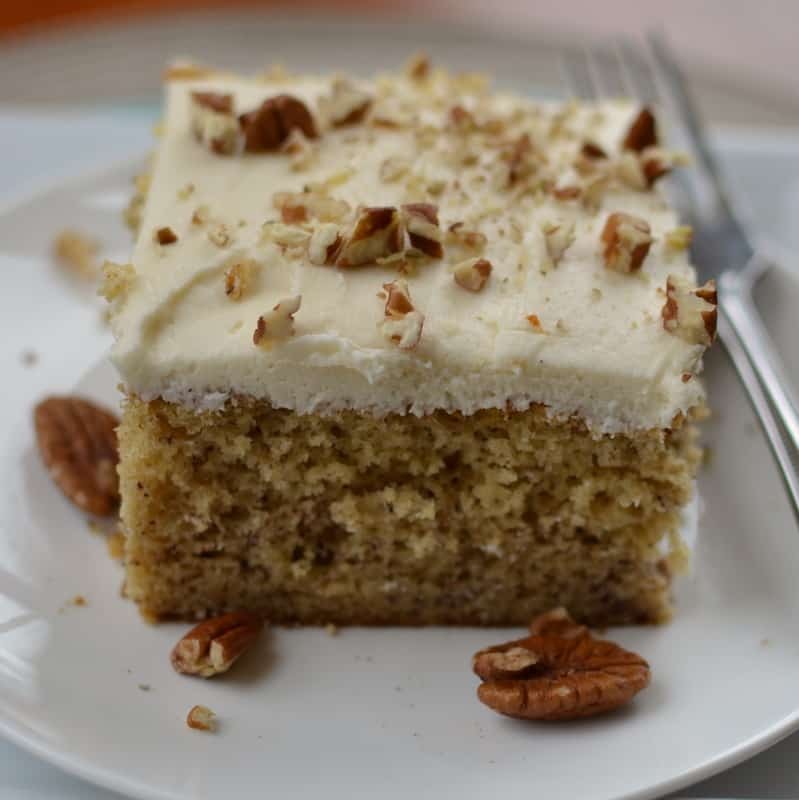 This Easy Banana Cake with Cream Cheese Frosting is a take off from my late mother-in-law’s banana cake. My mother-in-law was a no nonsense kind of cook. She was one of nine children brought up during the depression and she was also the mother of six children. She would cook all of the family meals on a budget and she learned quickly what worked and what did not. She had making her banana cake for years and years. It is a cheater cake but it tastes better than any banana cake I have ever had or made from scratch. So you ask what is a cheater cake. I call cakes that use a box mix with add ins cheater cakes. Let me tell you that there really is a place for these kind of cakes. 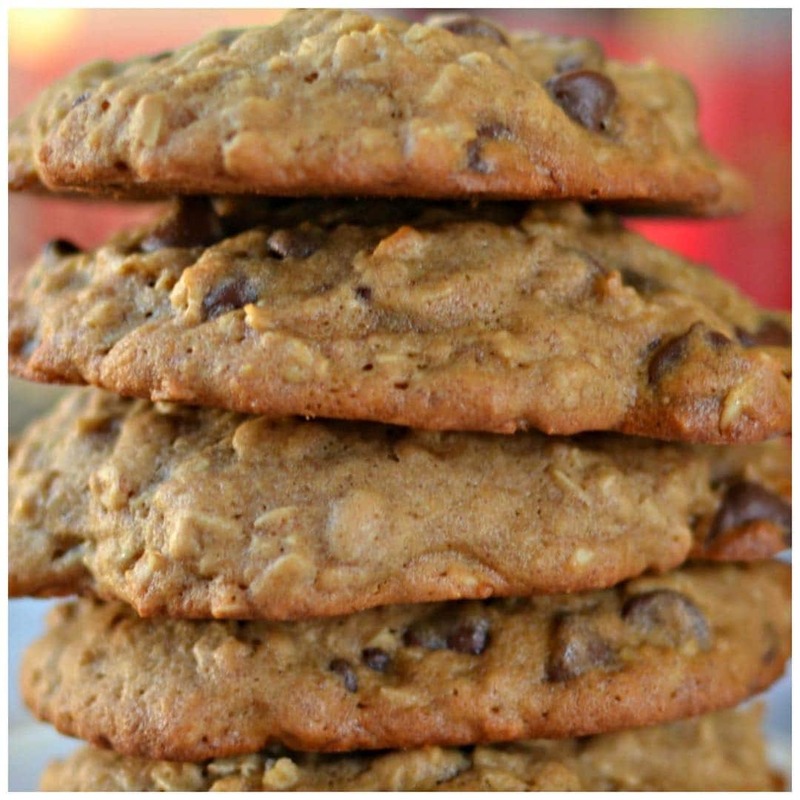 They are quick to come together, amazingly dependable and are absolutely delicious. 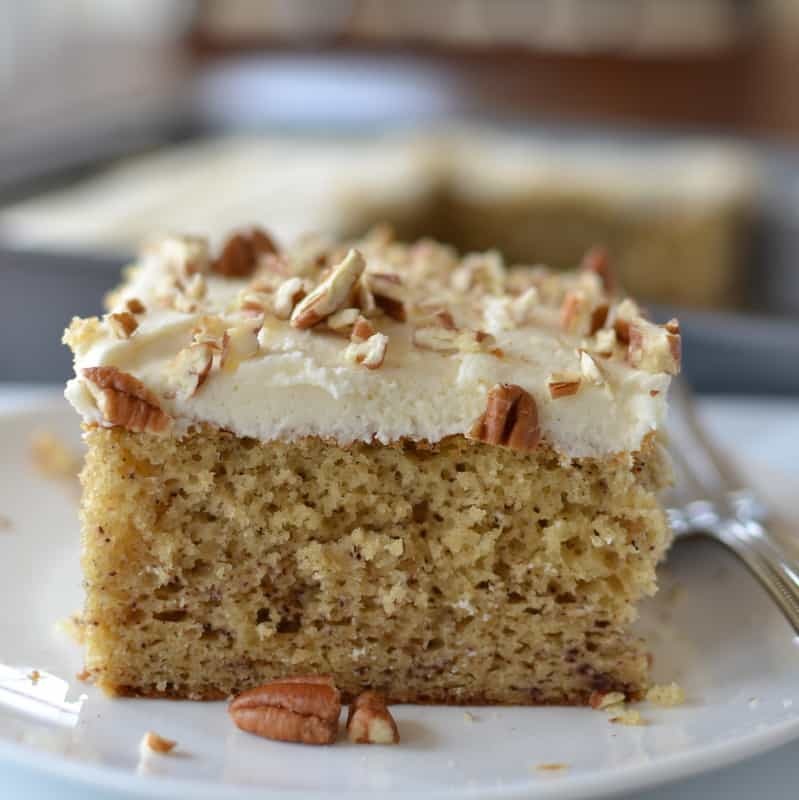 Again I repeat myself, I have tried baking many banana cakes from scratch without even coming close to the deliciousness in this Easy Banana Cake with Cream Cheese Frosting. I have even proposed taste tests for family and friends and hands down every time this cake comes out the winner. This delicious beauty can be prepped and in the oven in about ten to fifteen minutes. The icing only takes about five minutes to whip up and tastes heavenly. Whisk together the dry ingredients; cake mix, baking soda, cinnamon, nutmeg and cloves. Add water, oil and eggs as directed on box. Stir in mashed bananas. Bake in greased pan. For the frosting cream butter and cream cheese. Beat in vanilla extract and powdered sugar. Ice cake when completely cooled. If desired top with chopped pecans. It is just that simple. Have you tried any of my other delicious cakes? Quick and Easy Chocolate Cherry Cake, Apple Caramel Cream Cheese Bundt Cake and Apple Crumb Cake are a few family and friend favorites. This delicious Pecan Pie Cake from Baking Beauty is one our blogger favorites. Other delicious banana recipes you will love!! 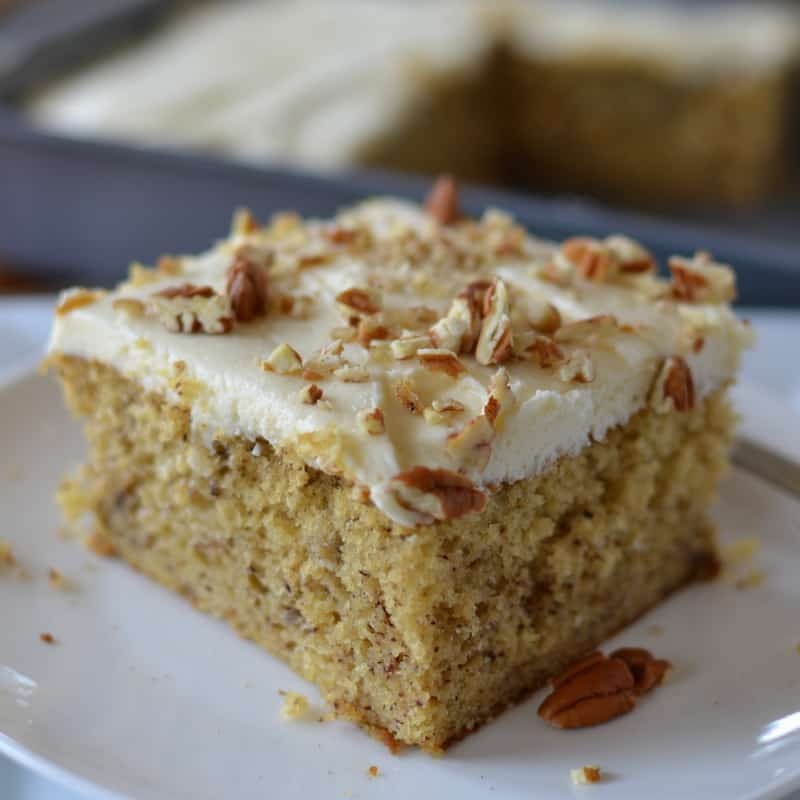 So if your family are a bunch of banana cake nuts than put the ingredients for this amazing Easy Banana Cake with Cream Cheese Frosting on your list today! Your family will be singing your praises. Preheat oven to 350 degrees. Grease 9 x 13 pan. In large bowl whisk together dry box mix, baking soda, cinnamon, nutmeg and cloves. Add water, oil and eggs as directed on box. With mixer on medium speed or beat vigorously by hand for 2 minutes. Stir in mashed bananas. Bake for 40 minutes or until toothpick inserted in the center comes out clean. Cool completely. In medium bowl using mixer cream butter and cream cheese. Beat in vanilla extract. Beat in powdered sugar about 1/2 cup at a time. Spread over cooled cake. If using top with chopped pecans. The banana looks very easier than my recipe. I am at the great age where everything should be easy. I meant Banana Cake . Sure looks yummy. Do you think salted butter would ruin this frosting? It’s the only kind I buy and you know how chefs claim every recipe needs a pinch of salt! ? I made this in order to use up a couple of overripe banans. There was only about a cups worth, so I made up the difference with applesauce. It was SO GOOD. My brother-in-law couldn’t get enough, which is high praise indeed. This will become my go to banana cake from here on out. Thanks for sharing! My pleasure. Thanks so much for leaving such a sweet complement. You made my day! I am so glad that you, your children and your grandchildren enjoyed it. You are most welcome and you made my morning with such a sweet comment. Thank you for sharing this recipe. I made this on a family vacation as a birthday cake for my father and it was hit with the entire family. Very easy and delicious! Thanks so much! I am so glad that you liked it. 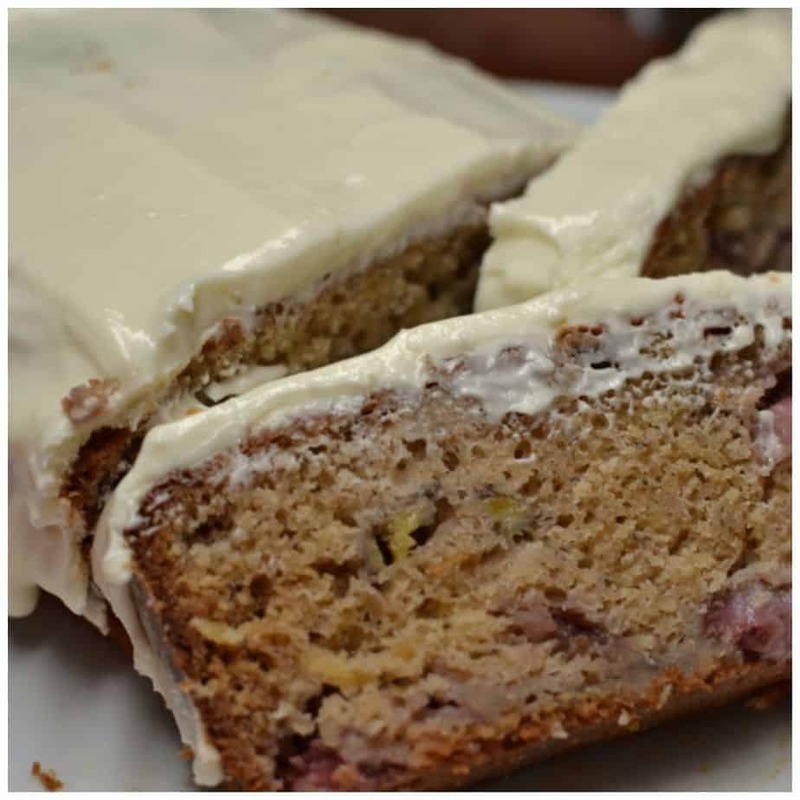 I love that banana cake…maybe a little too much! LOL! I made this tonight and wow it went over awesome! My 17 year old picky son sent me a text that said – Mom that was good as freak! That’s HUGE! I didn’t have cloves and I only had salted butter and I used 4 bananas since that’s what I had ready to throw out. BIG HIT!! Easy to make! Kid and adult approved!!! ? I am so happy to hear that. Good as freak. That is awesome and I love it. You made my day! Thanks so much! This cake looks delicious and I am going to make. Can it be frozen? You can freeze the cake but I think I would make the cream cheese frosting fresh. I know a lot of ladies who do freeze cream cheese frosting but I personally think that it changes the consistency a little bit. Do you know how long I should bake it in a bundt pan? No I have not tried it a bundt pan. I love how easy this is to make! The banana flavor is so awesome! Thanks so much Lindsay! We love it too! Can’t wait to make this! I love banana cake. Yum- what a decadent treat! And who can say no to cream cheese frosting?? This is delish! Made it for book club and it got devoured!! Thanks Alyssa! So glad that they liked it! The addition of the cream cheese frosting really takes this cake over the top good! This combo is phenomenal!! And so easy to make, too! My family loved it! A new favorite dessert in our house! Thanks so much Toni! I am glad that you liked it!! LOVE that you used cake mix. Such a timesaver for such a delicious cake. SO GOOD!